Netlfix announces three new Indian originals: ‘Leila’, ‘Ghoul’ and ‘Crocodile’. ‘Leila’, ‘Ghoul’ and ‘Crocodile’ are the latest additions to the Indian originals section. 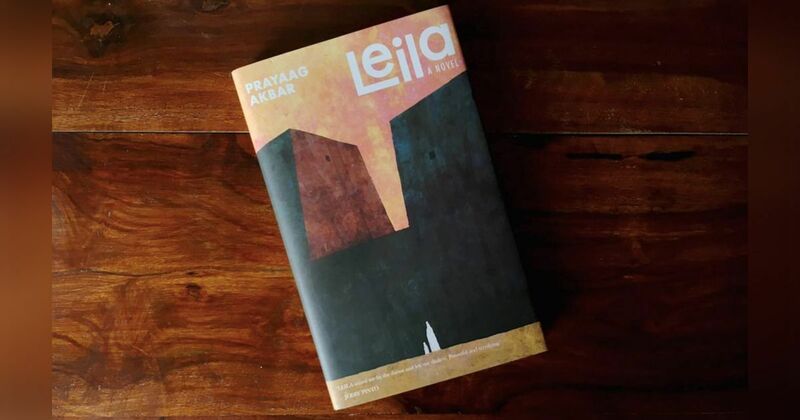 Netflix announced three new Indian original series today: an adaptation of Prayaag Akbar’s novel Leila, a horror series and a show aimed at young adults. Leila, adapted from the novel by writer and executive producer Urmi Juvekar, is set in the near future and tells the story of a mother’s search for her daughter, from whom she was separated 16 years ago. Ghoul, set in a covert detention centre, has been written and directed by Patrick Graham. Nida, an interrogator who turned in her father as an anti-government activist, comes to the centre to realise that some of the terrorists imprisoned there are not from this world. The series stars Radhika Apte and Manav Kaul in the lead roles. 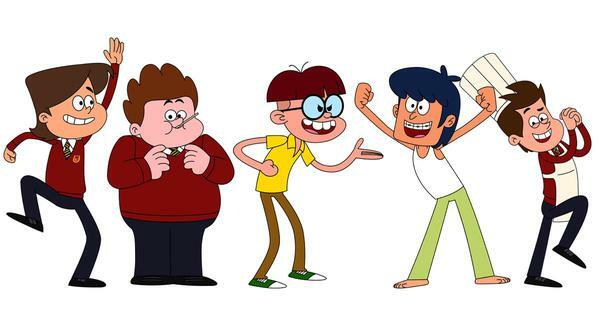 The third series, Crocodile, belongs to the young adult genre. The murder mystery, written by Binky Mendez, is set in Goa and involves Mira’s hunt for her lost friend. Netflix has already announced three other shows from India, Sacred Games, Selection Day and Bard of Blood. First-look photographs from Sacred Games, based on Vikram Chandra’s novel, were also released today. No air dates or deadlines have been announced for any of the shows.